Last 5595 items in stock! 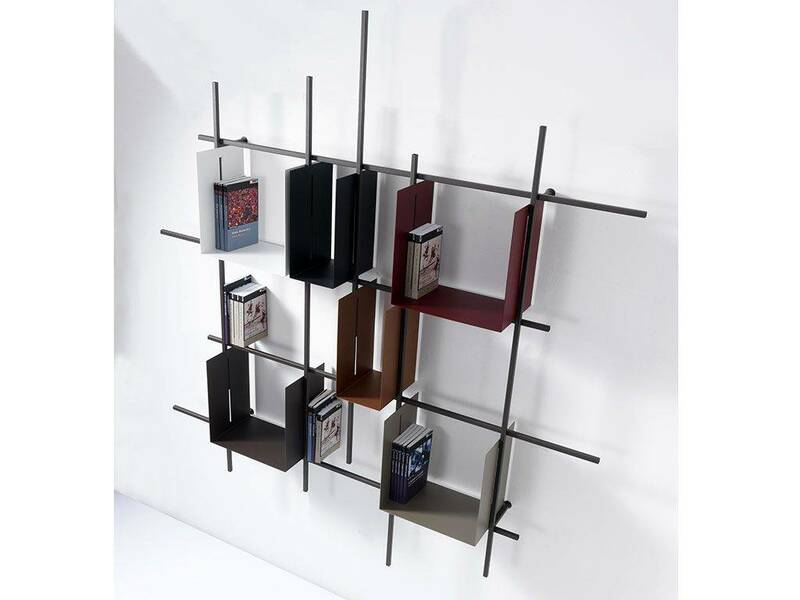 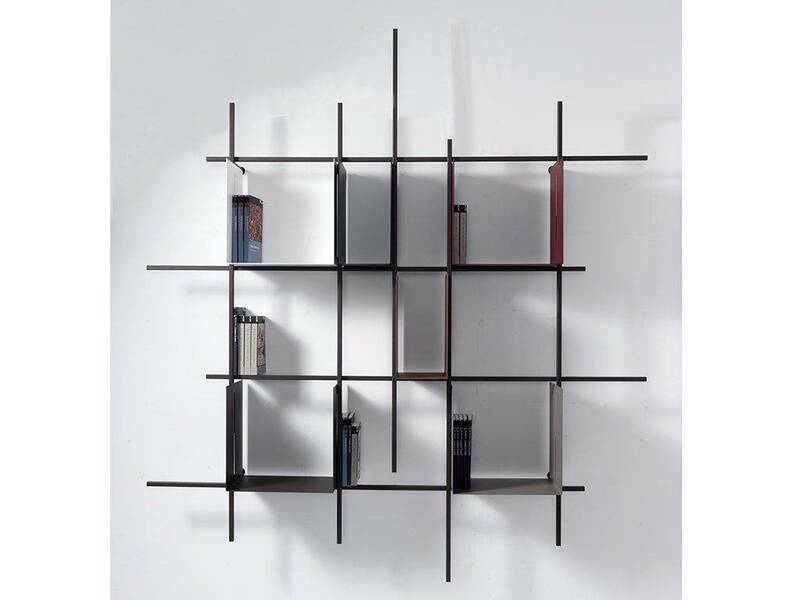 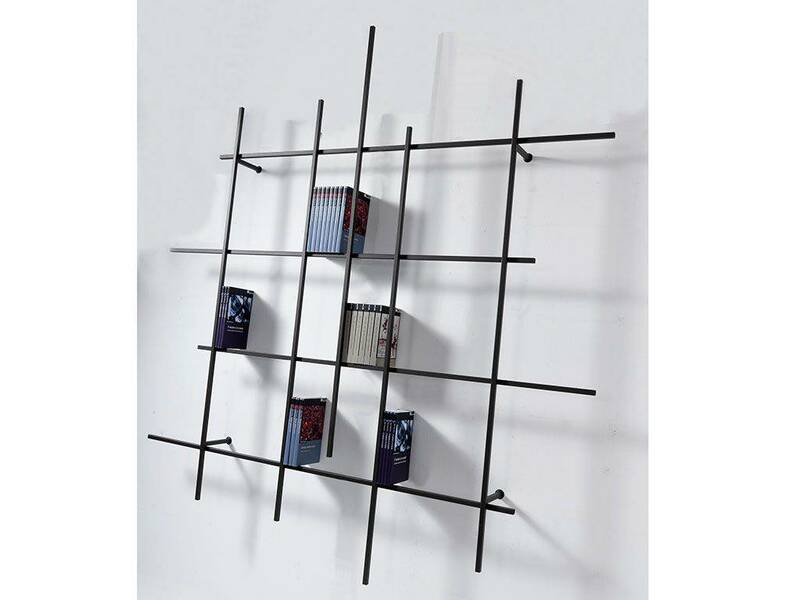 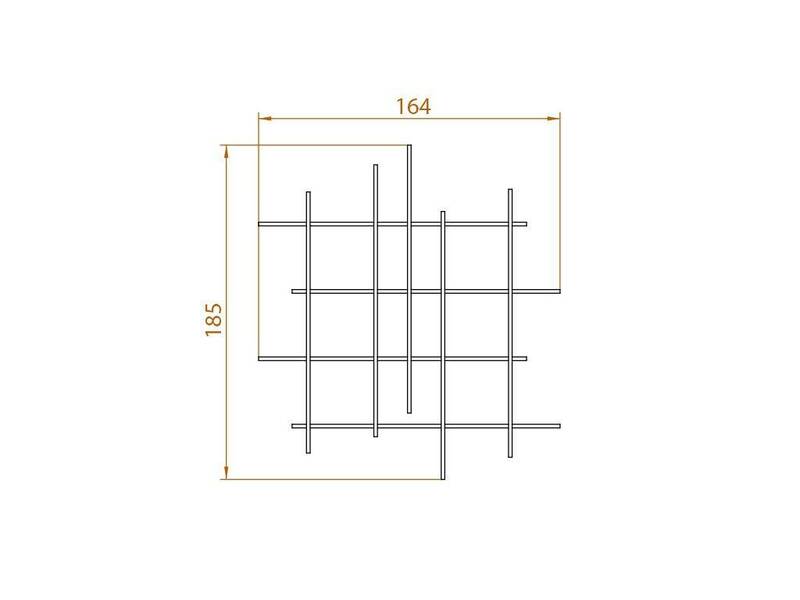 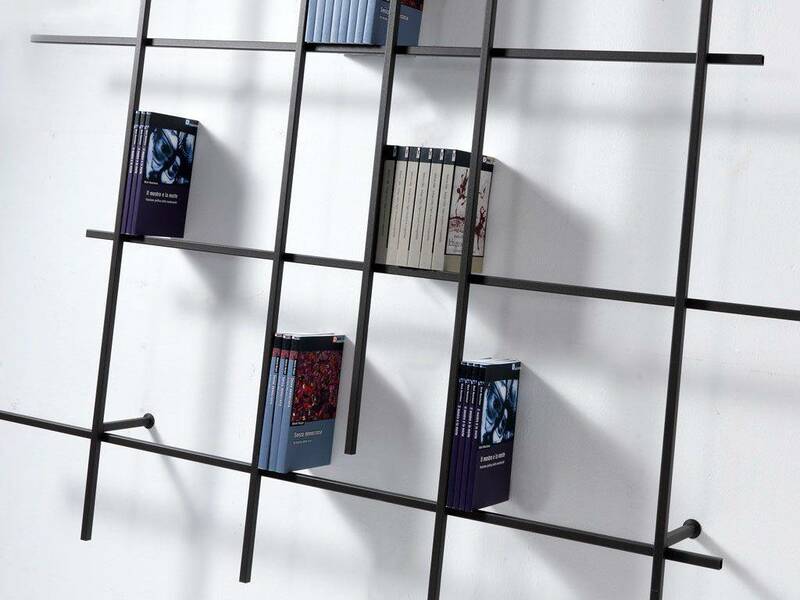 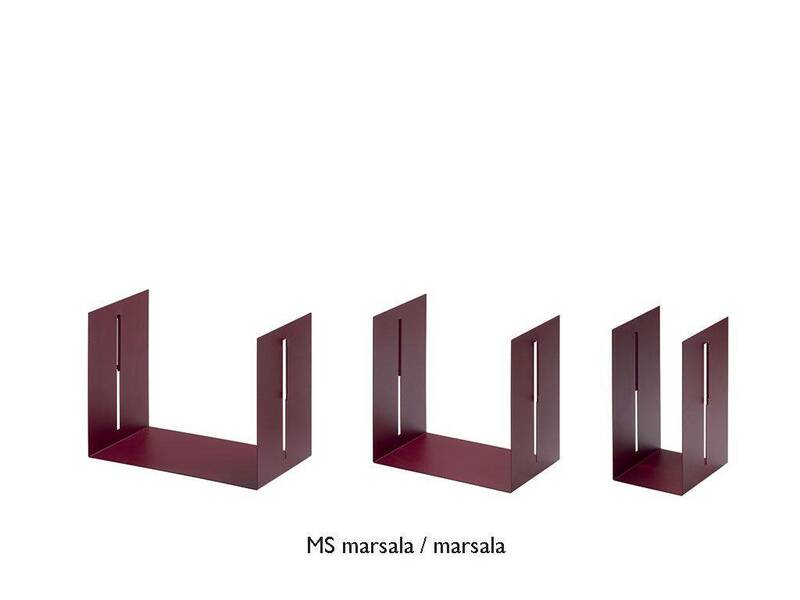 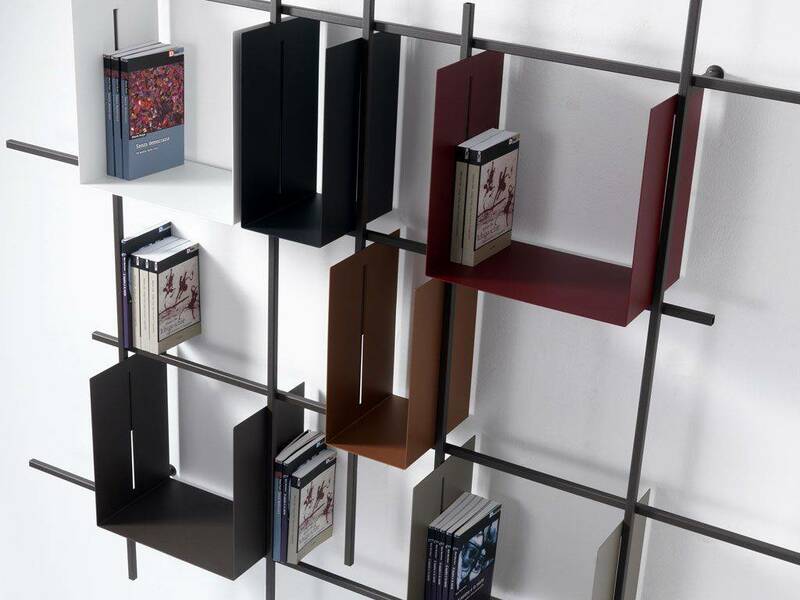 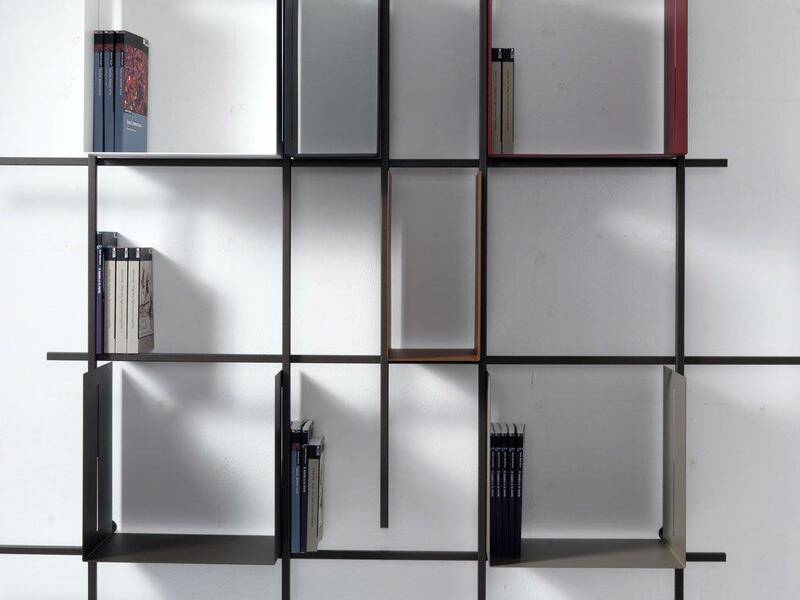 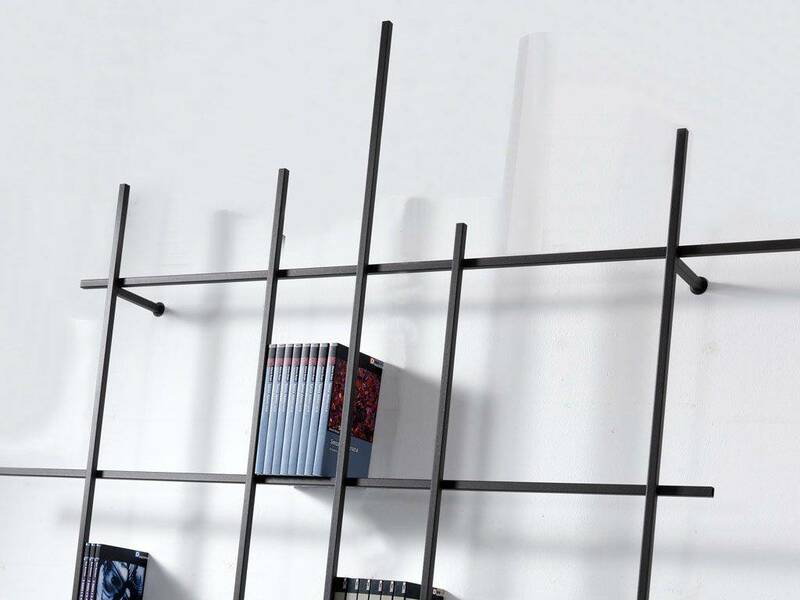 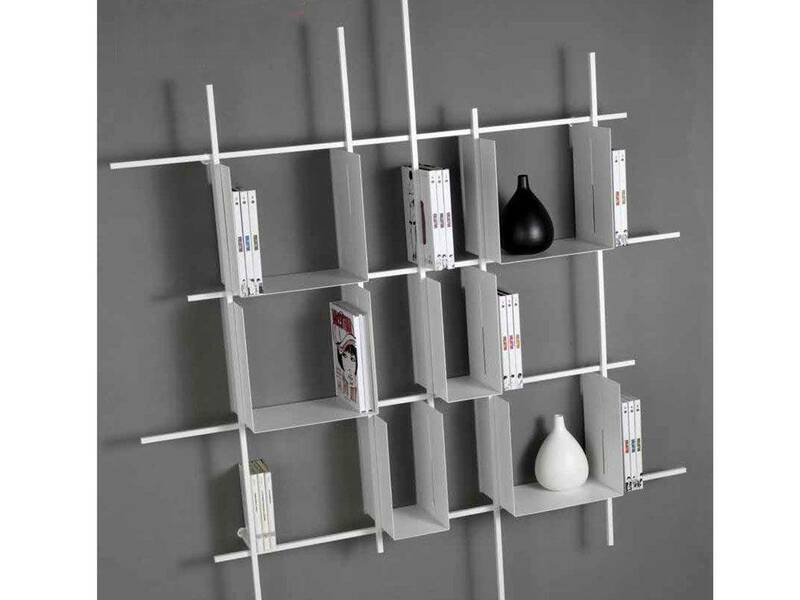 Bookcase with tubular steel frame ( square section) available with 2 metal storages of 16,5 cm and 4 of 35 cm or without storages. 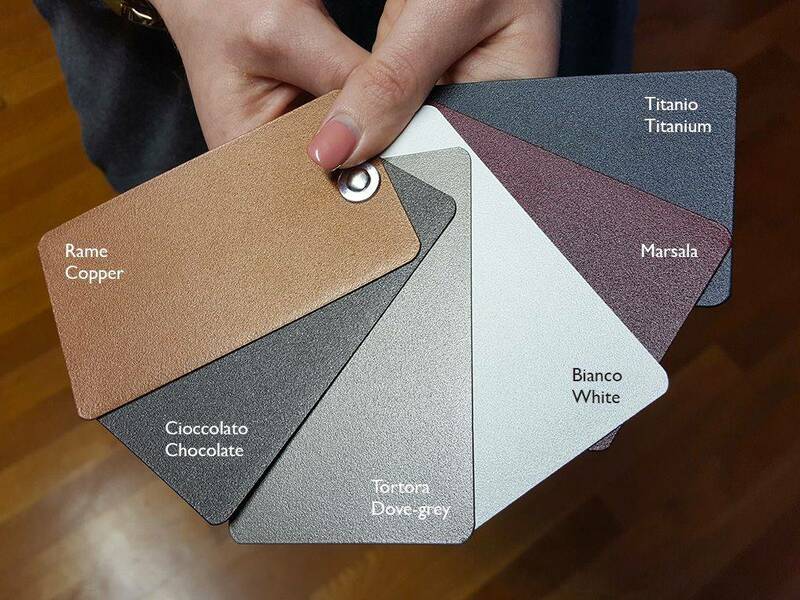 Colours: White, Chocolate, Ardesia Gray, Dove-grey. 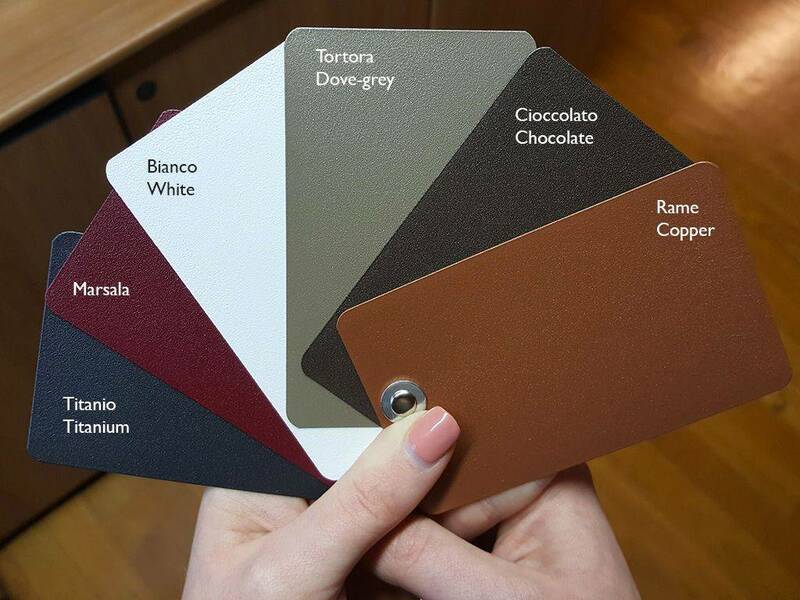 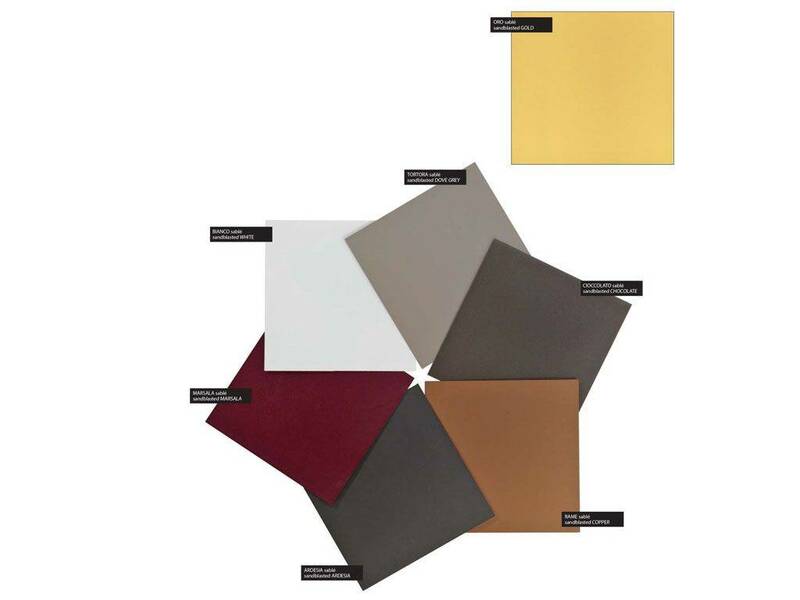 Colours: White, Chocolate, Ardesia Grey, Marsala, Dove-grey, Copper,Gold. 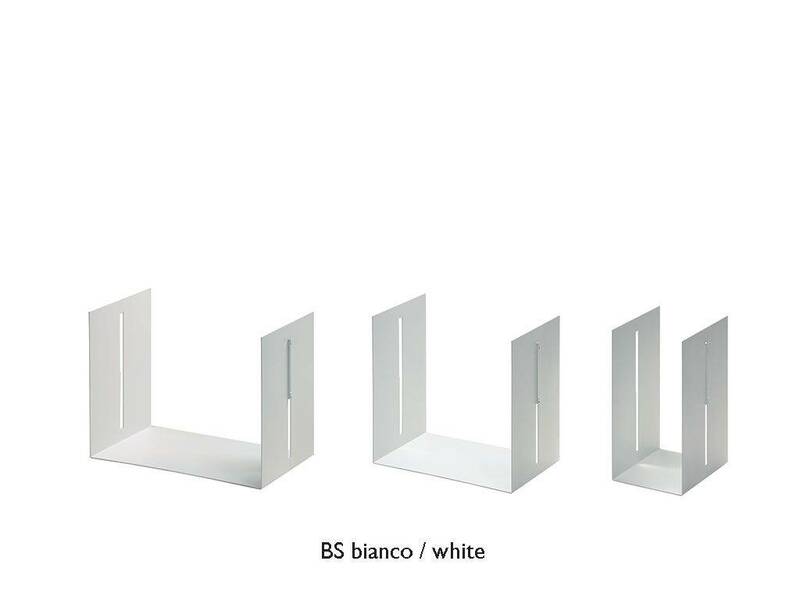 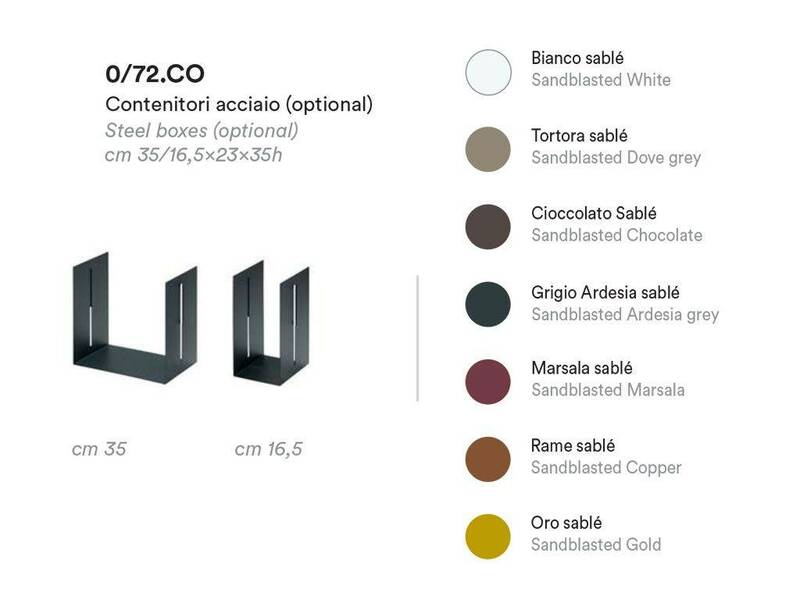 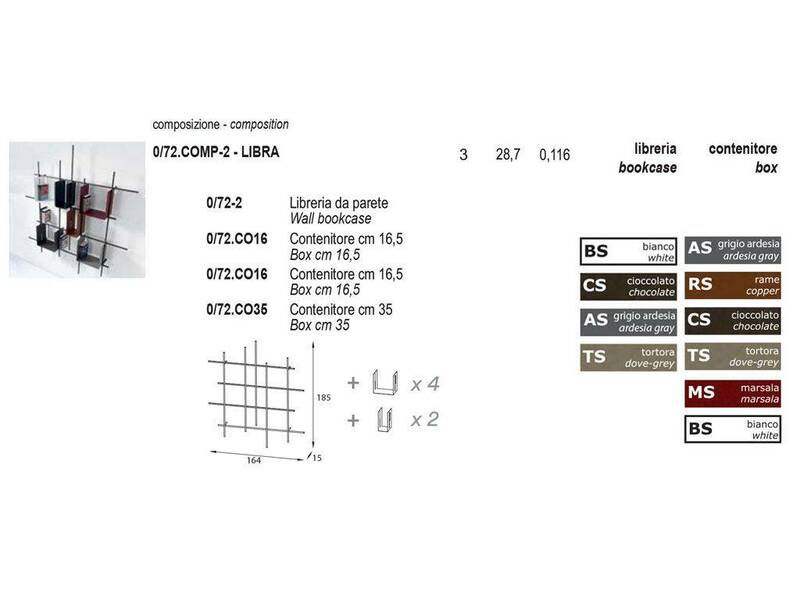 The combinations suggested into the attributes refer to standard solutions, with 2 storages of 16,5 cm and 4 of 35 cm of same colour.